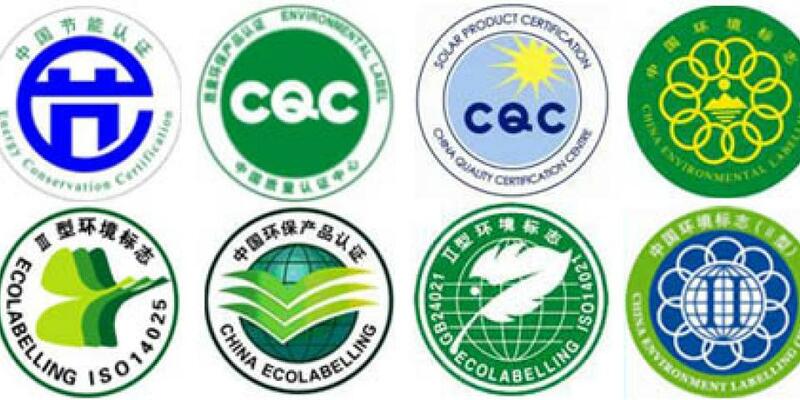 China's voluntary labelling schemes are designed to encourage environmentally friendly, safe, and efficient production processes, and foster 'green' awareness among consumers. The labels chiefly benefit Chinese domestic companies. Among international companies, only large multinational corporations have so far shown interest in acquiring local voluntary labels. These assist them in accessing the procurement market for which smaller international SMEs would rarely qualify. The market continues to question the authority of Chinese labels and certifications, though confidence is increasing. International labels and system certifications remain the most effective quality certification in the Chinese market.